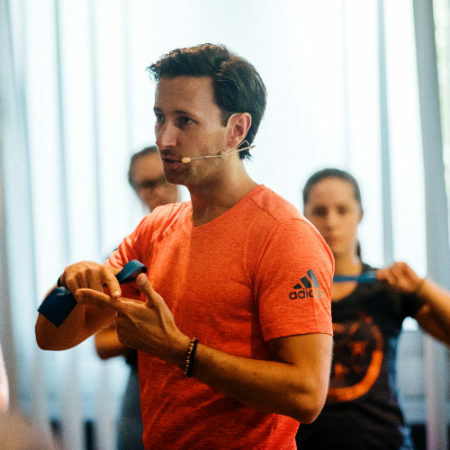 Ruben is a German native and holds a master of science degree in exercise science from Sport University Cologne. He is a UEFA-A-licensed soccer coach with over ten years of experience working with athletes on the youth, college and professional level. He focuses on developing strategies to improve performance while decreasing the risk of injury. Ruben received a vast amount of his academic and professional education in the United States. After studying and working in Europe and overseas, he served as “Head of Performance” for several professional soccer teams. Currently he consults for the DFB within their U-national team department and serves as lecturer for a private university in Germany.